Ever wonder how it feel shooting in the middle of desert with only camels. 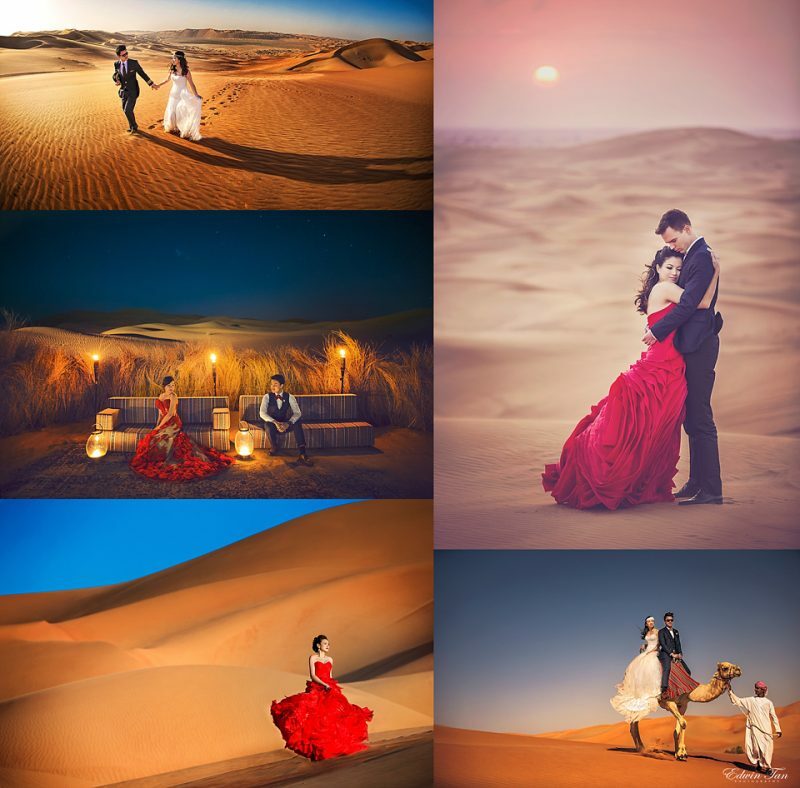 The magnificence view of desert is superb location for fantasy prewedding ! 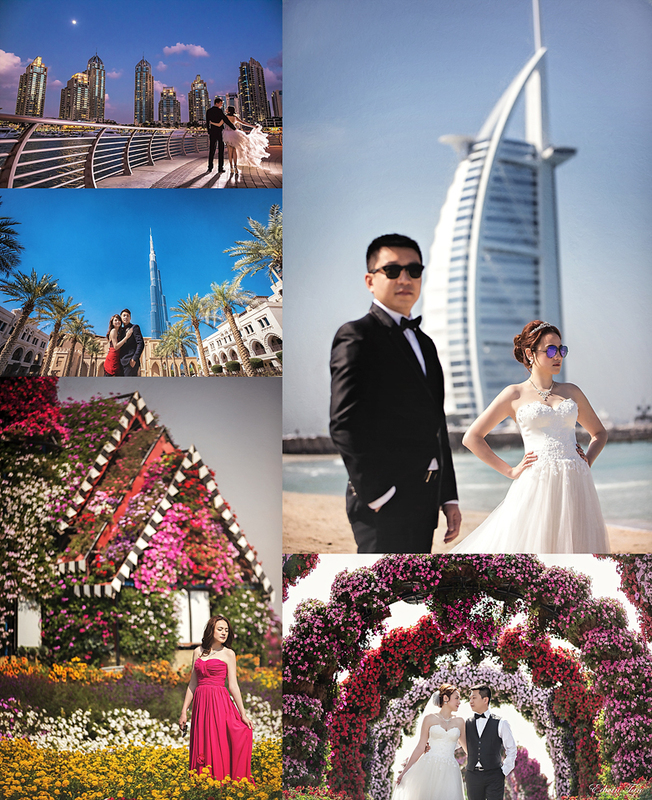 Back to Dubai City with the breath-taking cityscape is another ideal location for prewedding as well. We are now planning for Dubai/ Abu Dhabi Destination Prewedding in February 2017 and do email us today for early bird rate ! only limited slots available !